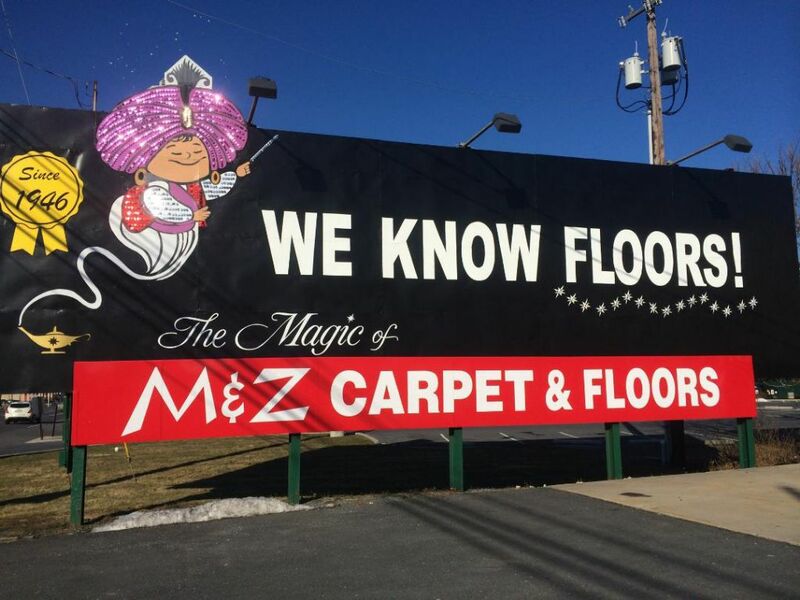 M & Z Carpets and Flooring – We know Floors! Founded in 1946, M & Z is a local, family owned business. Virtually all the products we sell and install are made here in the USA. We are central Pennsylvania’s premier carpet and flooring store, offering mill-direct pricing, expert installation, and professional service. Our stores have thousands of carpet rolls and remnants in stock. 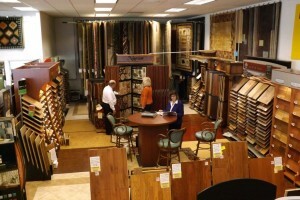 We also have a wide selection of area rugs, hardwood flooring, tile and vinyl. 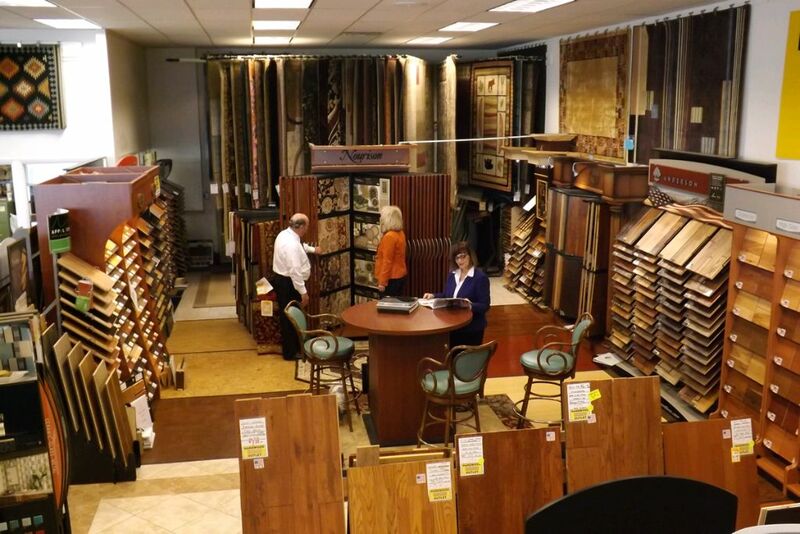 We carry all major brands of flooring. Large Selections of Area Rugs. 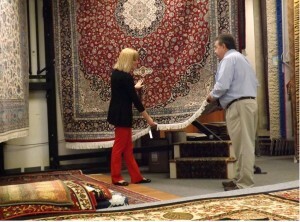 M & Z also has a large selection of oriental and area rugs. From traditional designs to transitional designs, to contemporary designs, M&Z has a vast selection! We have hundreds of sizes and patterns in stock! 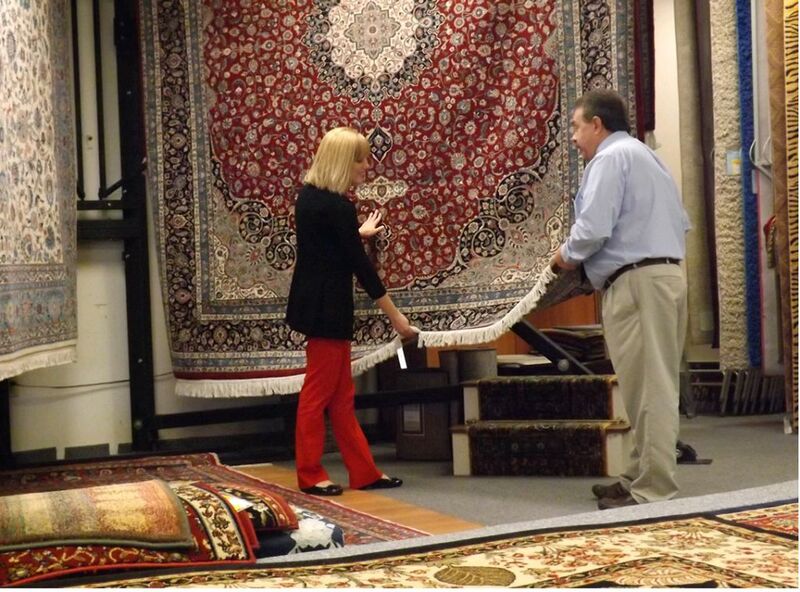 We can also make area rugs from our huge selection of carpet remnants! We offer a wide selection of binding, serging, fringing, and fabric borders that can transform a remnant into a custom area rug at a fraction of the cost of a special ordered rug! Come and see, the Magic of M&Z!! 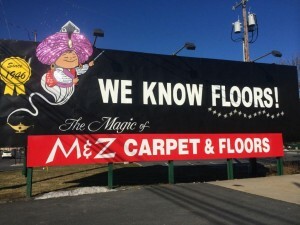 M&Z has built its reputation as the areas leading flooring retailer. This is because of our professionally trained sales staff who will help you find the correct flooring choice for your needs. Whether you are looking for a rugs, wall to wall carpet, hardwood floors, ceramic or vinyl tiles, we can offer you the best value! Beautiful flooring can be ruined if it is not installed correctly. Our expert flooring installers have been installing with M&Z for many years. You can trust our team!